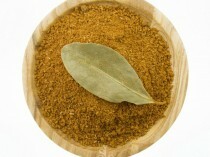 Ras el Hanout is a classic spice mix used in Moroccan and north African cuisine. The Arabic name means ‘top of the shop’ or the best spice blend that a spice merchant has to offer. 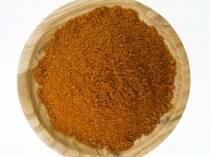 Ras el Hanout is a classic Moroccan Spice mix used in Moroccan or north African cuisine. 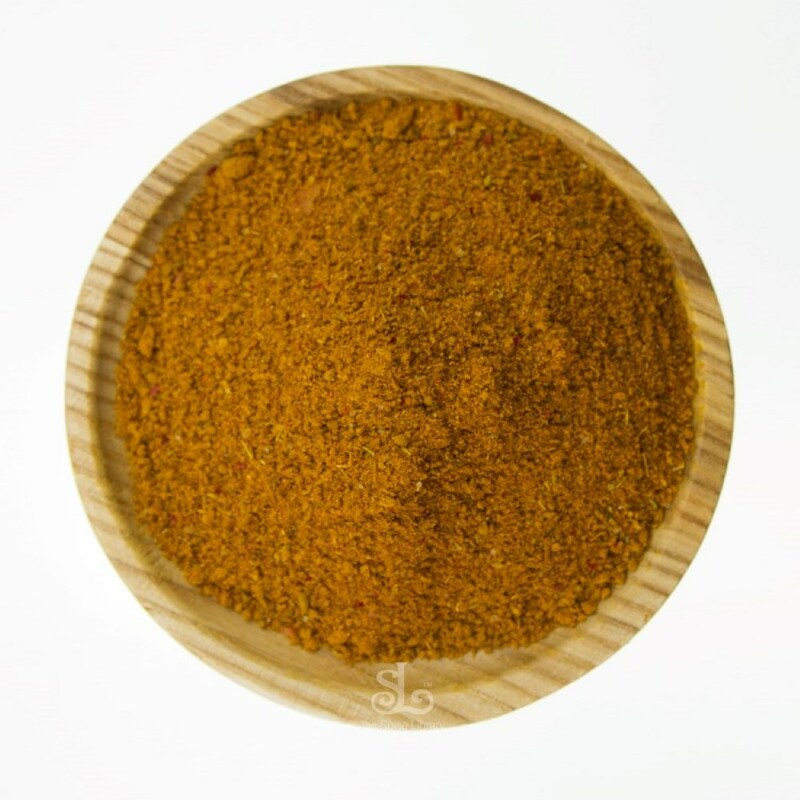 The Arabic name “Ras-el-Hanout” means ‘top of the shop’ or the best spice blend that a spice merchant has to offer. The Spice Library’s Spices Ras-el-hanout is a versatile spice mix which can be used as a dry rub or marinade for Meat, Poultry, fish and vegetables. 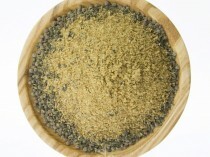 This classic Moroccan Spice blend is often used in combination to Harissa and preserved lemons. A delicous recipe for Lamb Tagine. Marinade 1kg lamb/chicken with 2 tablespoon of Ras-el-Hanout & 1 tablespoon of Harissa for 2-4Hrs. Fry 2 onions, add meat and ¼ cup chopped coriander.Sauté for 5 mins. Add 400g tinned tomato & 400ml stock. Bring to boil. cook for further 45mins. Season to taste. Other seasonal fruits and vegetables can be added. Mango and eggplant combination is recommended.